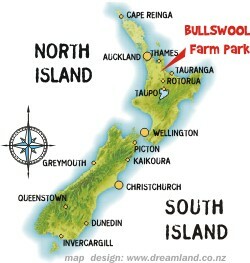 Bullswool Farm Park is becoming one of the region's most popular educational venues! 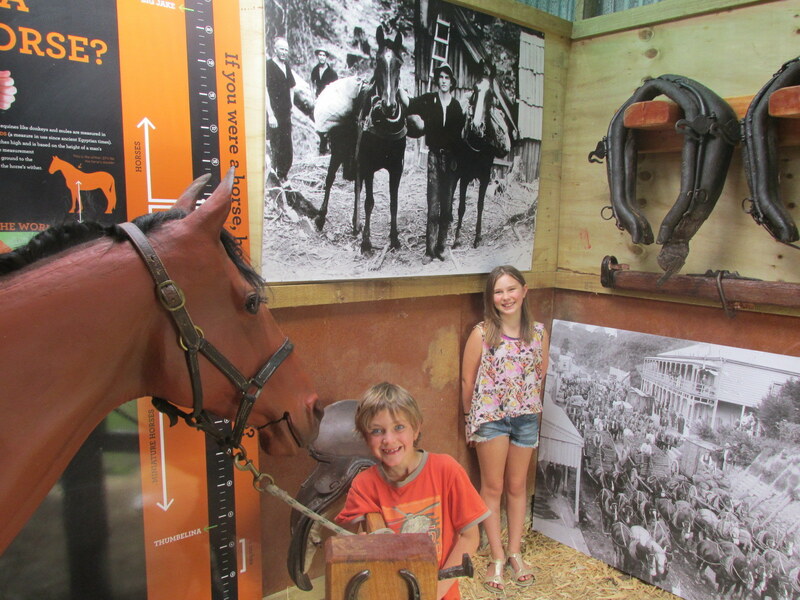 The farm is rich in practical learning experiences, and simple, hands-on rural fun. 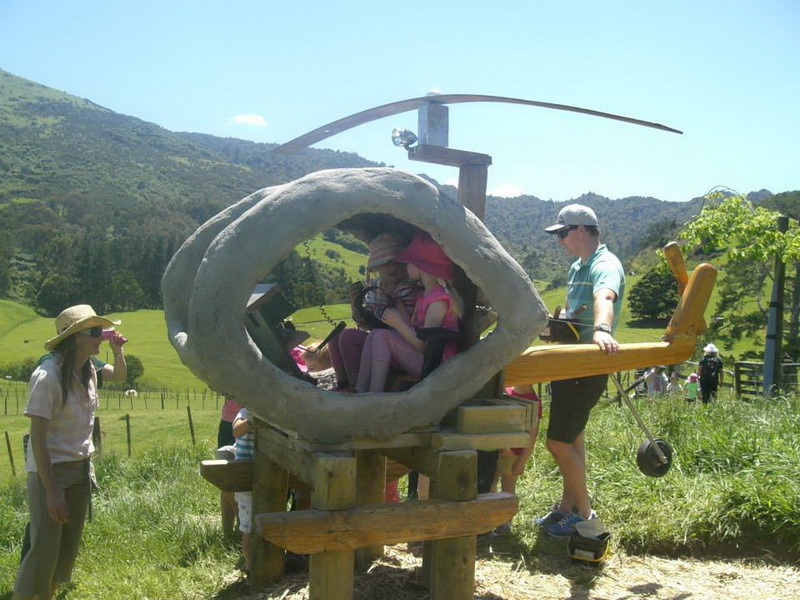 We cater for all age groups; from pre-schoolers to tertiary students, school holiday programmes, ESL and special needs groups. 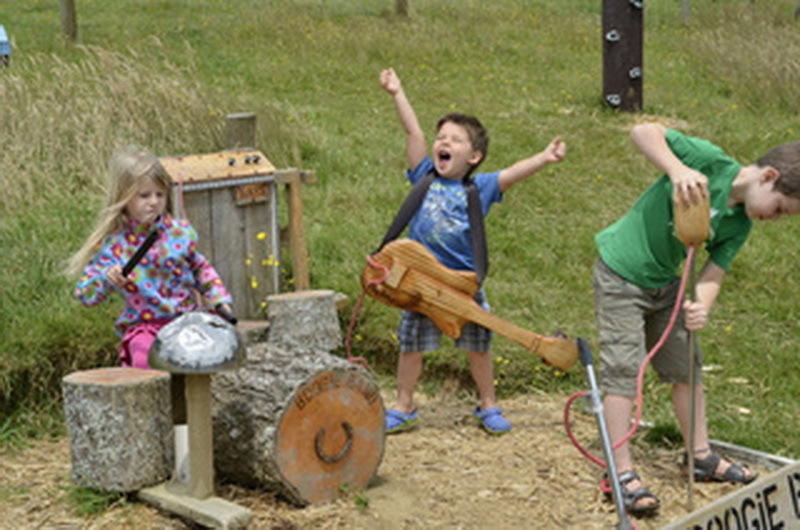 Younger groups' visits are about interacting with our many different Farm Park animals, and enjoying the unique Play Areas. 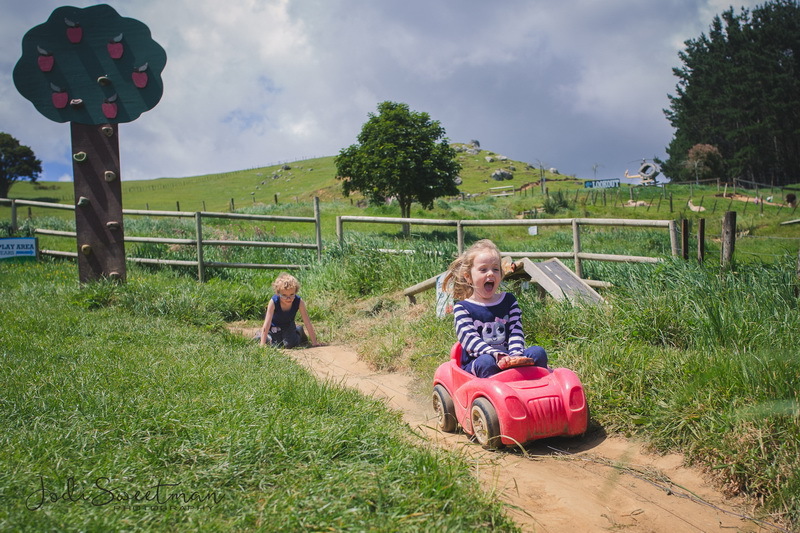 The Farm Park offers a lot to see and do and plenty to engage and delight every child. We believe that to be safe around animals requires a mixture of confidence, respect and calm. These things can only develop with well-managed contact and education. 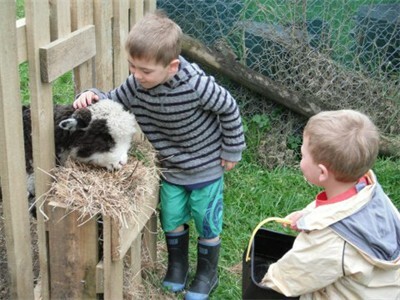 At Bullswool Farm Park children can get close to our animals, and have genuine contact with them, while still being safe.  Bullswool Farm Park visits are fun and relaxed, and a high point of the learning year for both children and parents alike. 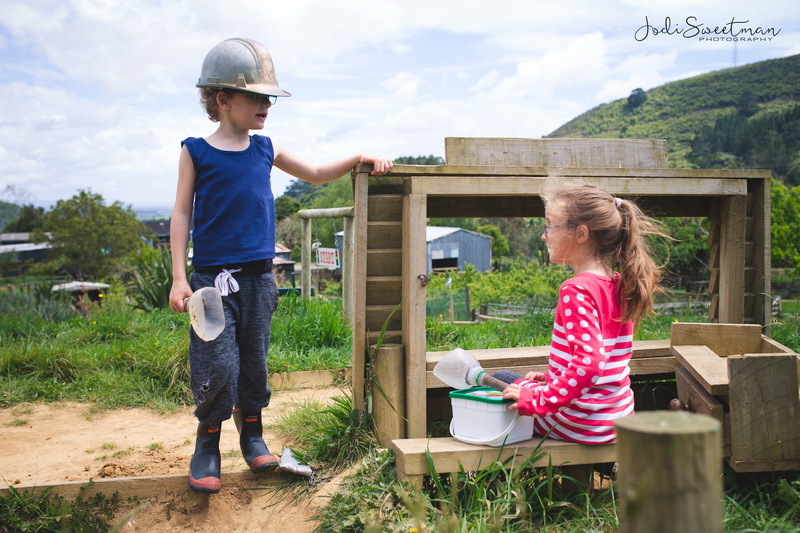 There is a lot at the farm for older students, and plenty to keep them busy and engaged! 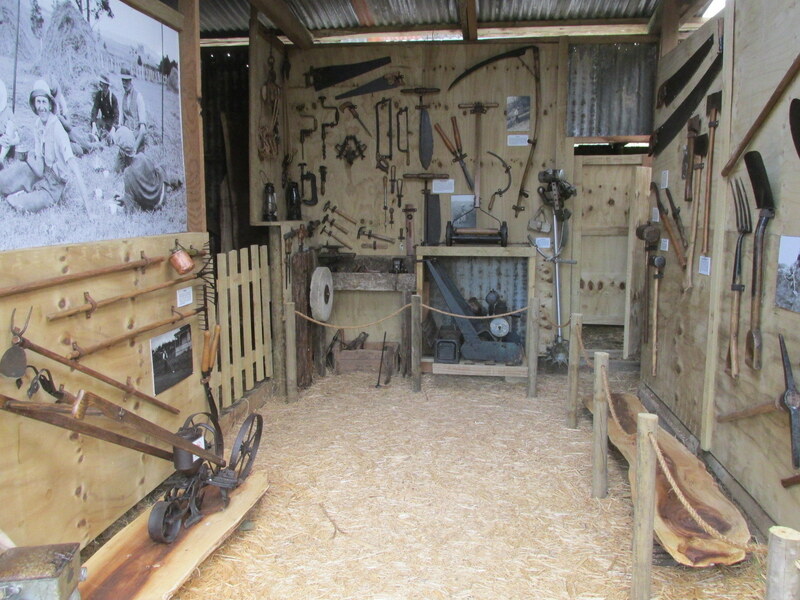 Our Sheepshed, Cowshed, Stable and Early NZ Farm Tools display offer working displays for visiting school groups. 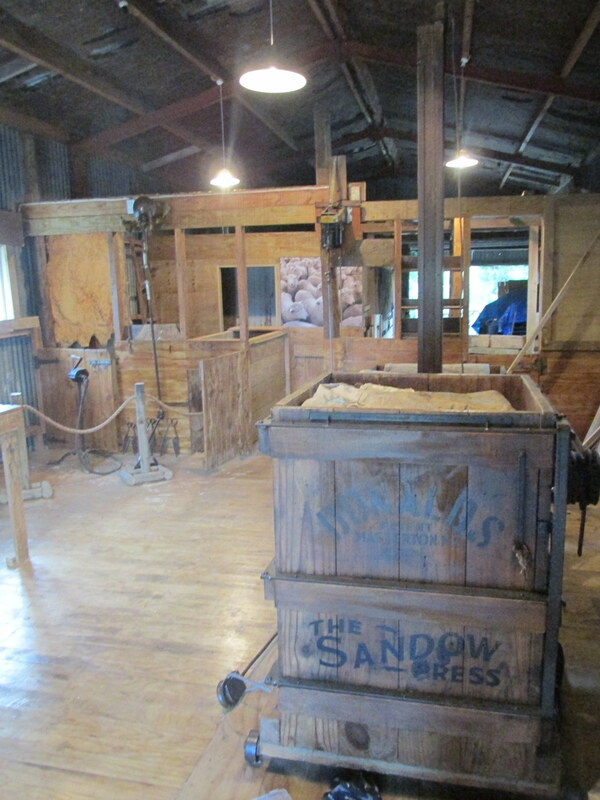 Stepping inside these buildings, students are taken back to the beginnings of the New Zealand agricultural story. 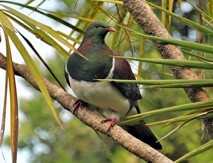 Our Bush Discovery Reserve is an award-winning conservation project, established with the objective of educating students about New Zealand native trees, birds and aquatic life. 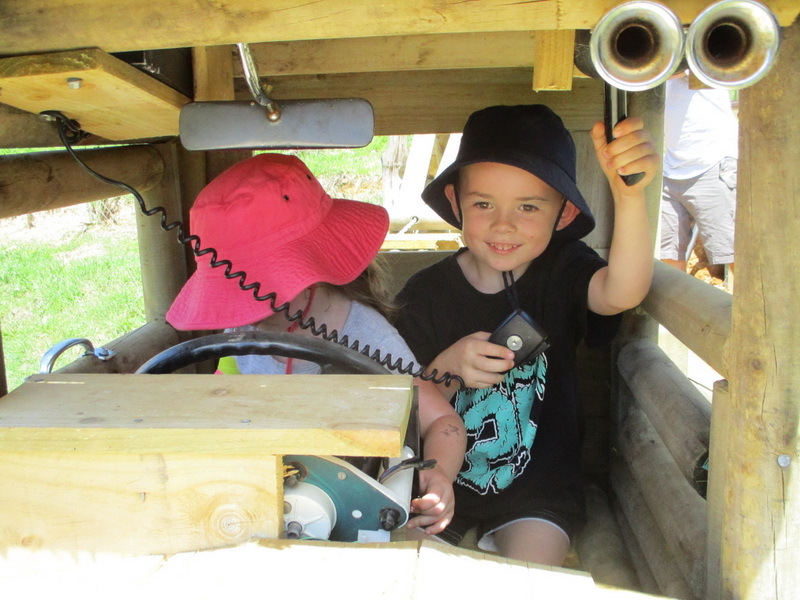 Students explore the Reserve following a 1km track, and also see our replica miner's camp, and learn the story of the Karangahake Gorge's earliest goldminers. 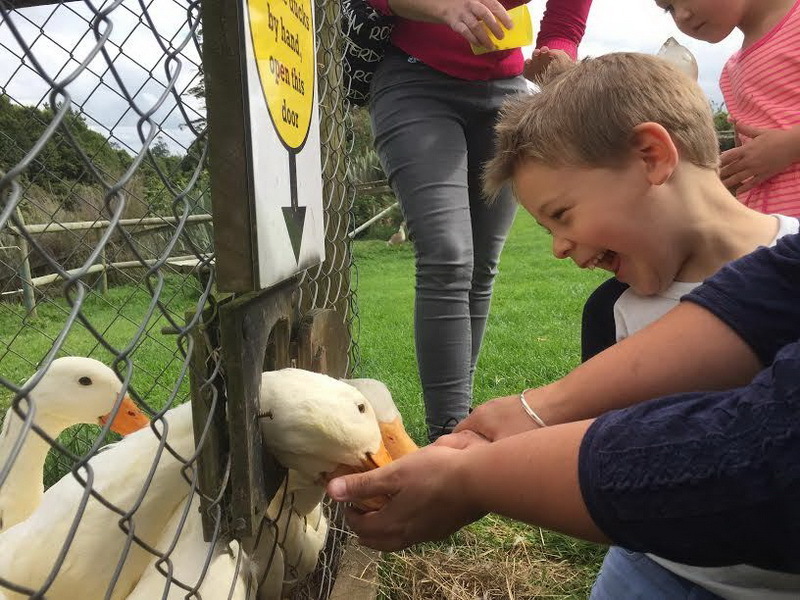 Older students still get to explore the Farm Park, and in our experience enjoy interacting with our animals just as much as the younger children do.